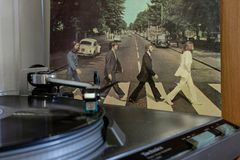 Cover of the famous Beatles Abbey Road album with a turntable in the foreground. 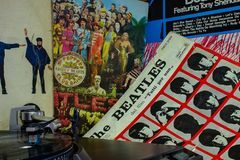 Happy boy and girl doll 2 happy dolls dancing #4 Children Playing With Blocks In Classroom Outdoor market shopping Vintage Beatles Studio 1, Abbey Road Studios, London Abbey Road sign in London, hdr Naples, record player with the Beatles vinyls Abby Road on background. 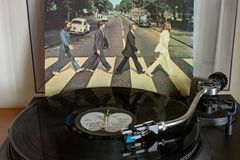 Cover of the famous Beatles Abbey Road album with a turntable in the foreground. 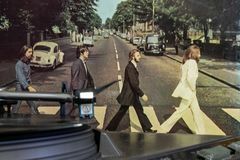 Cover of the famous Beatles Abbey Road album with a turntable in the foreground. 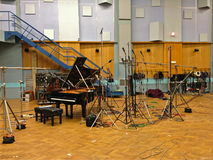 The fabulous Beatles and their most famous album Abbey Road. 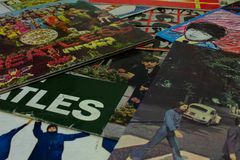 The fabulous Beatles. 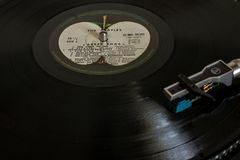 Cover of the famous Beatles Abbey Road album with a turntable in the foreground. 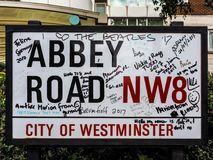 The fabulous Beatles and their most famous album Abbey Road. 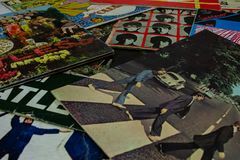 Cover of the famous Beatles Abbey Road album with a turntable in the foreground. 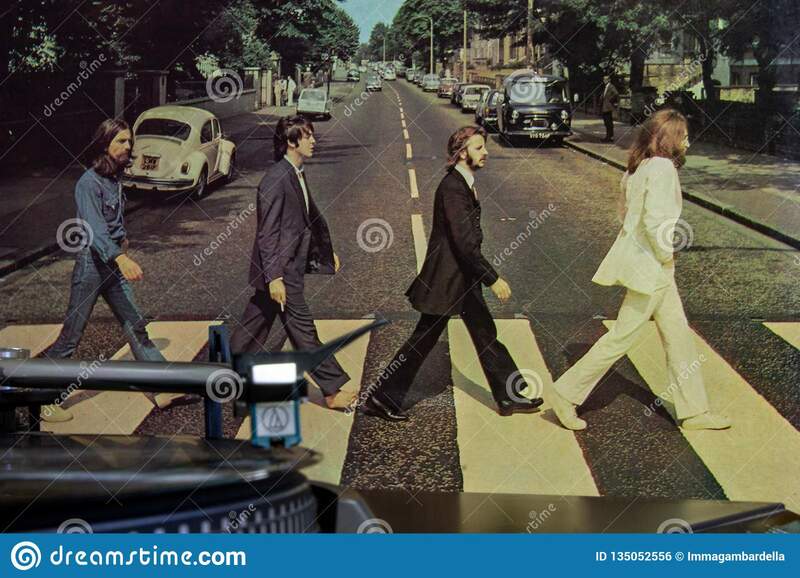 The fabulous Beatles and their most famous album Abbey Road. 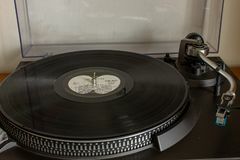 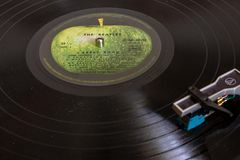 Cover of the famous Beatles Abbey Road album with a turntable in the foreground.Cover of the famous Beatles Abbey Road album with a turntable in the foreground.